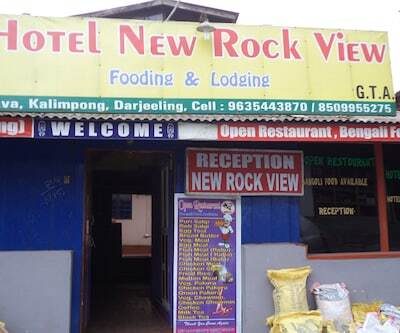 Offering accommodation in Darjeeling, Rainbow Valley Resort is inclusive of a restaurant that serves a selection of dishes to its patrons. 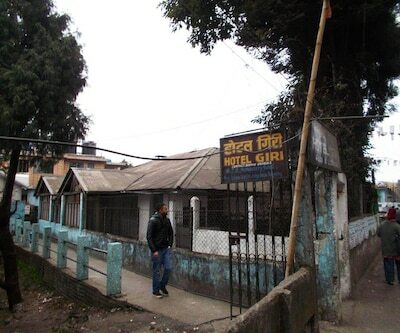 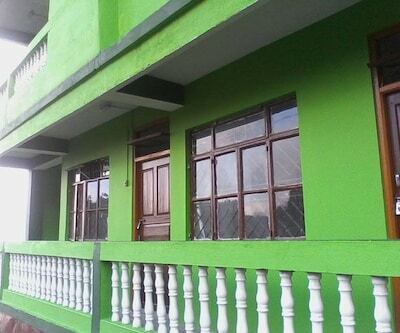 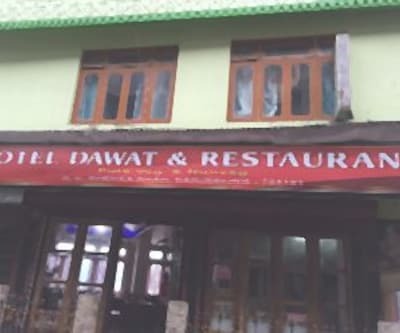 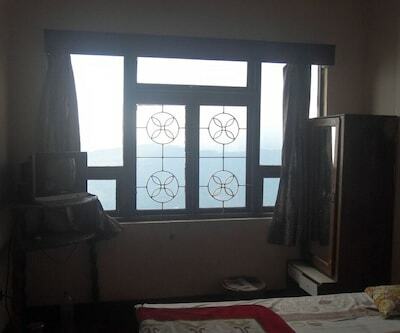 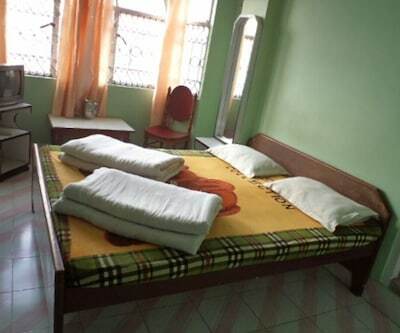 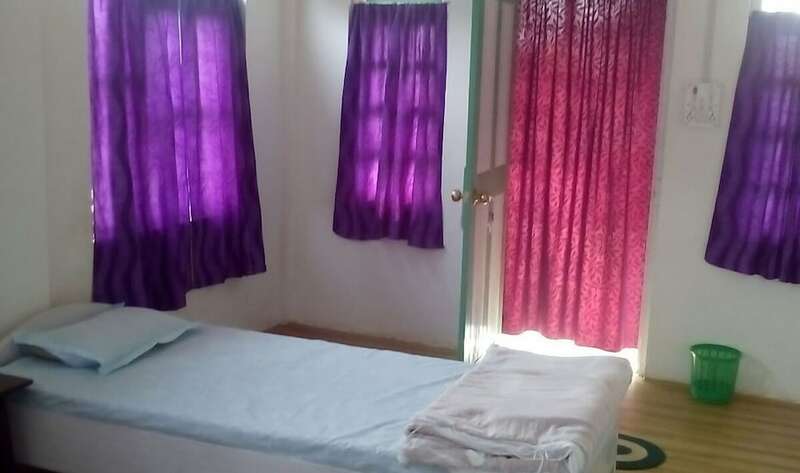 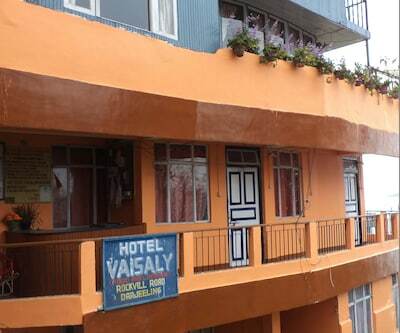 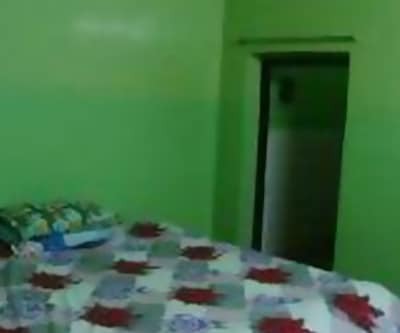 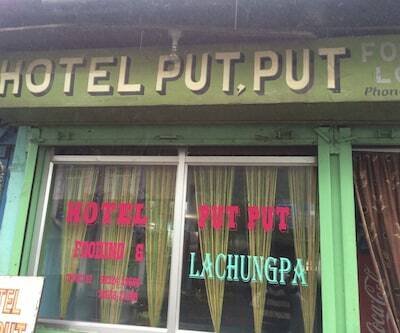 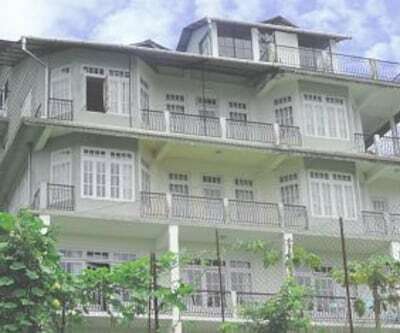 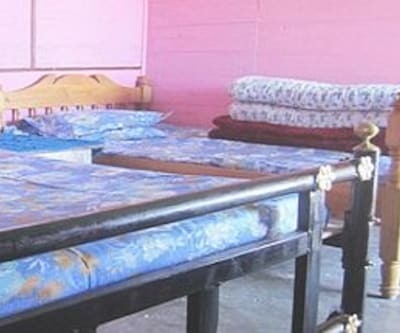 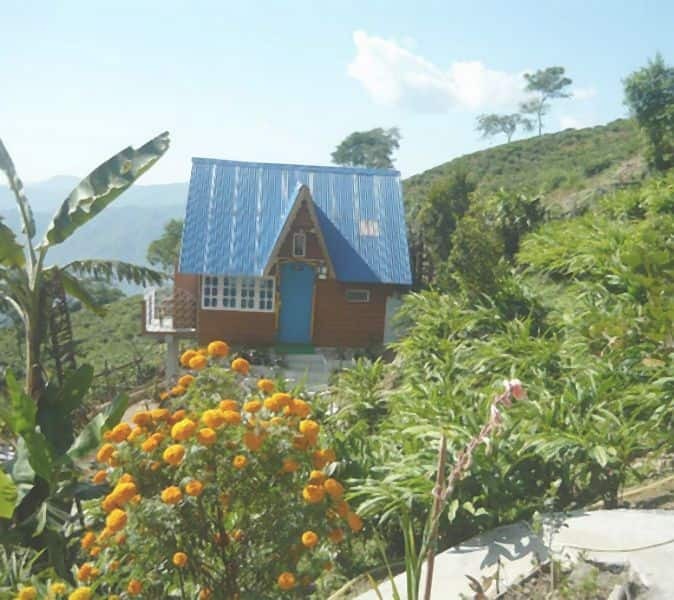 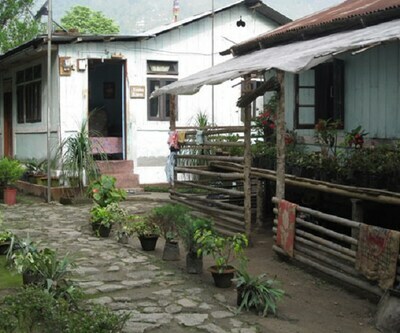 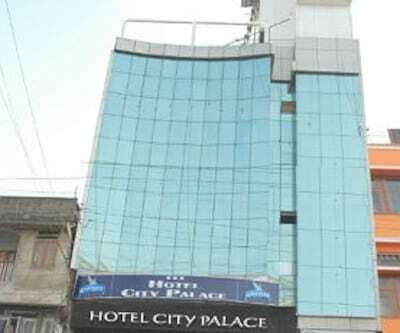 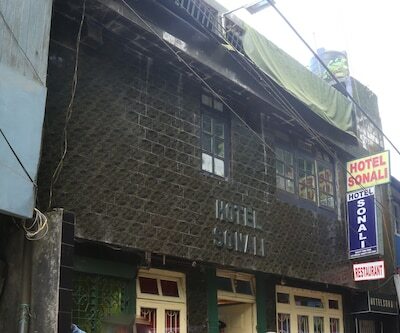 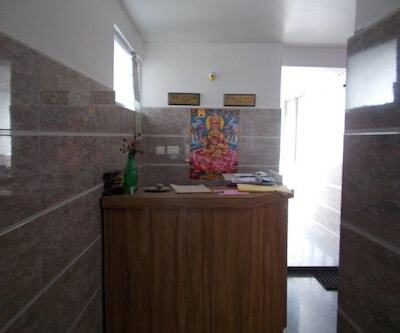 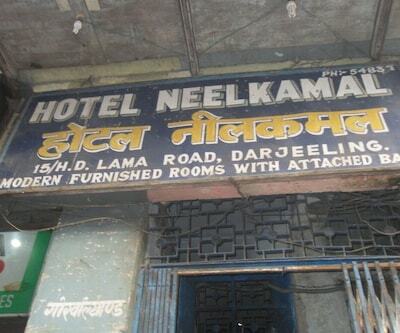 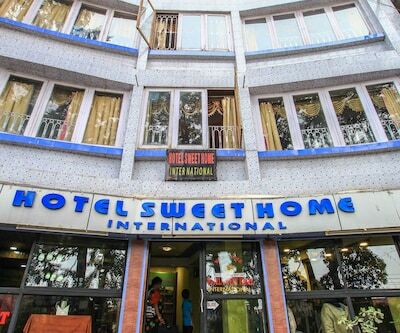 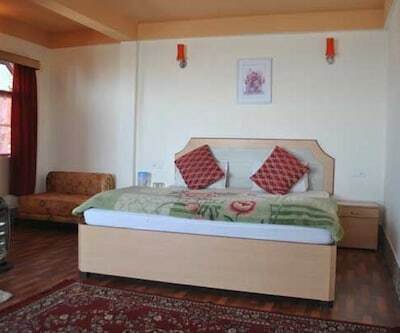 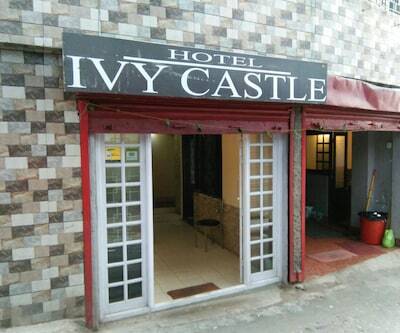 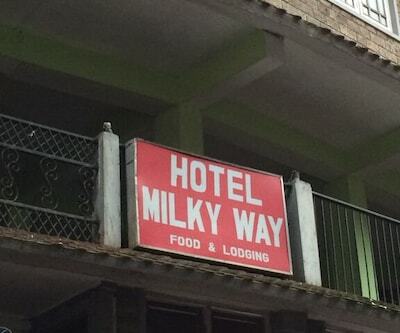 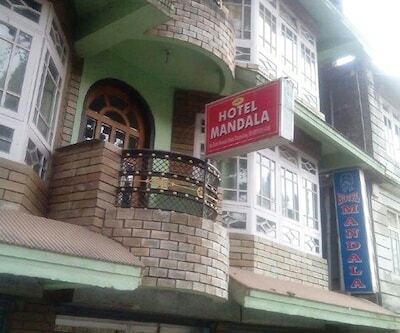 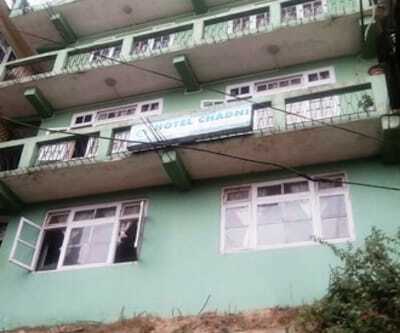 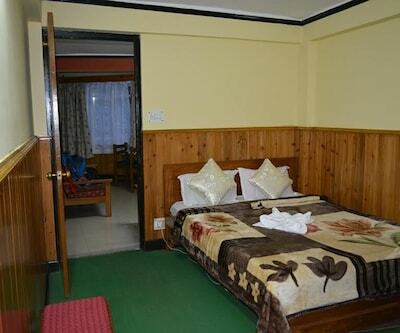 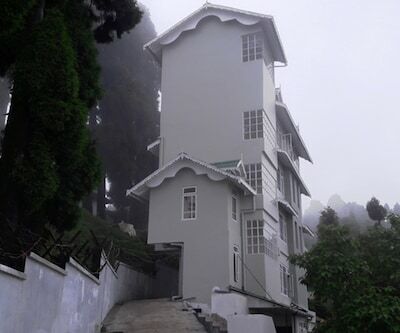 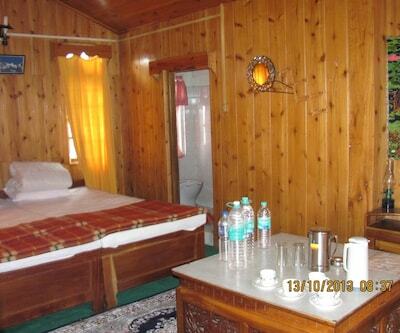 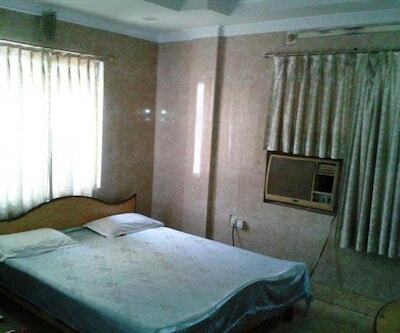 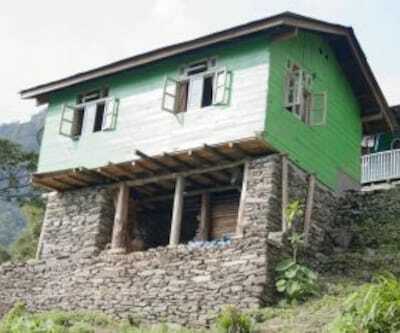 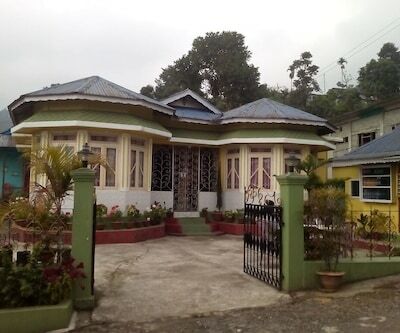 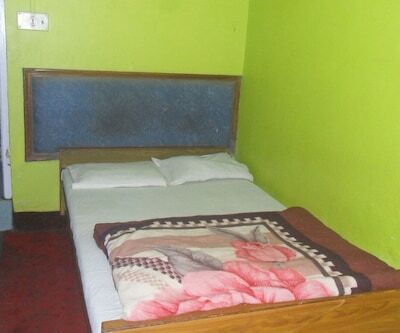 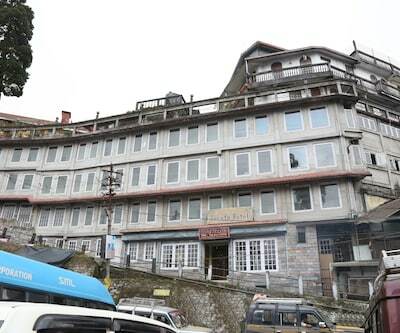 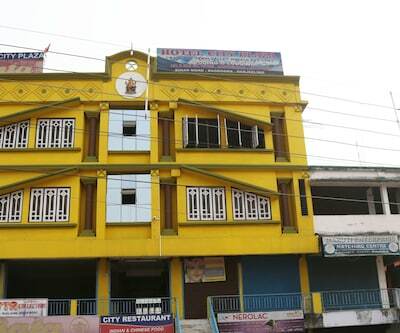 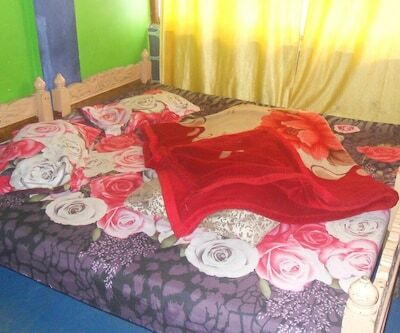 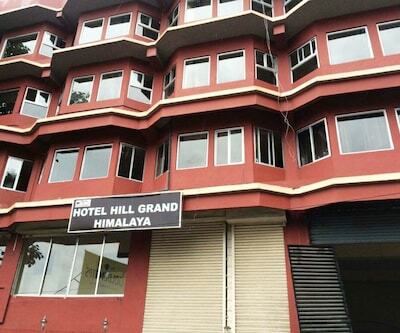 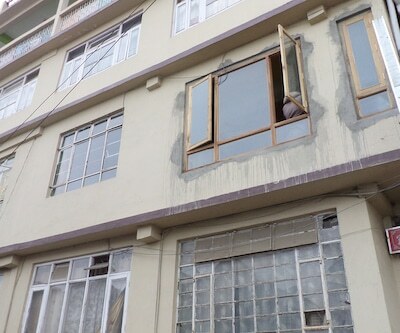 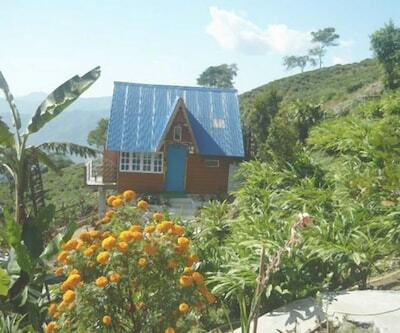 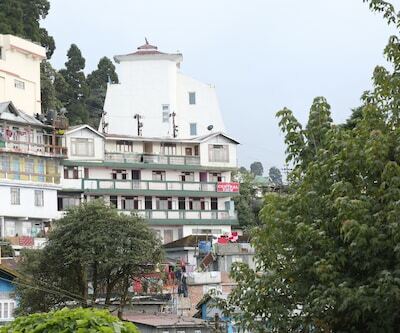 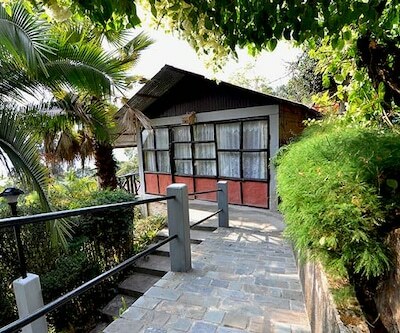 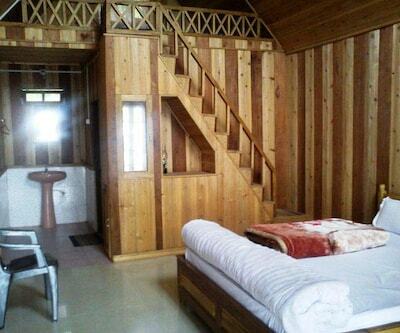 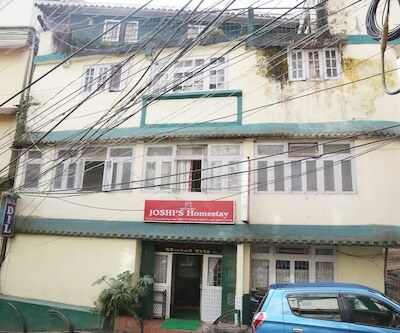 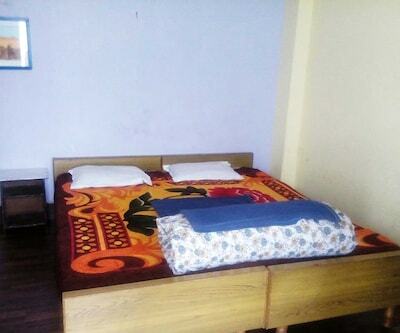 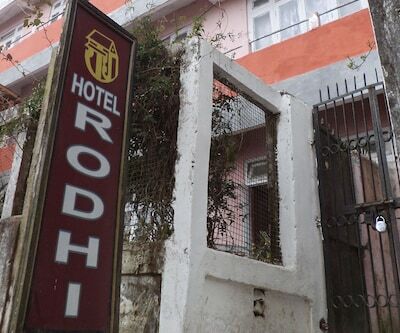 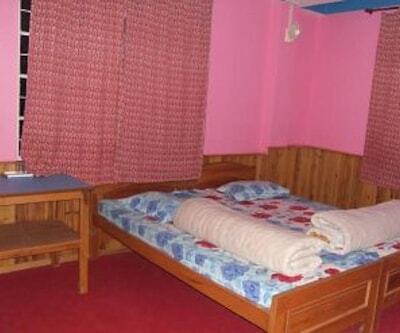 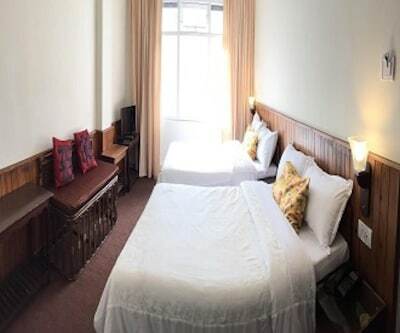 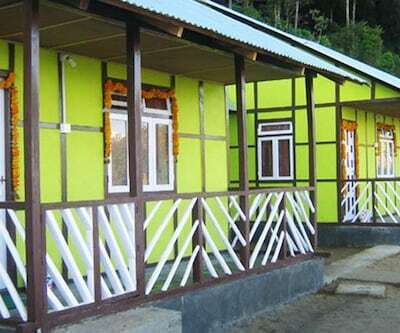 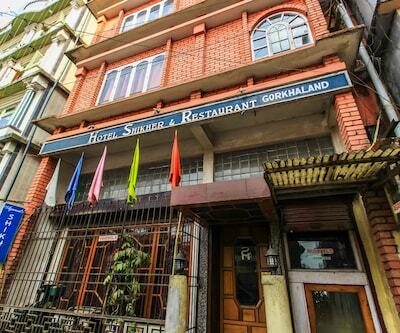 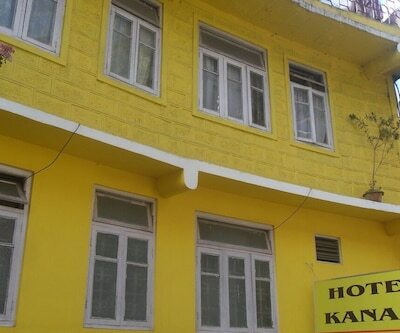 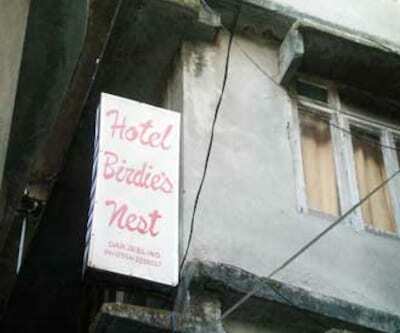 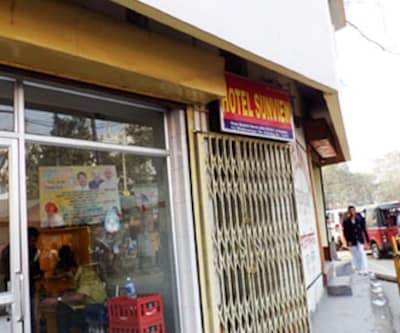 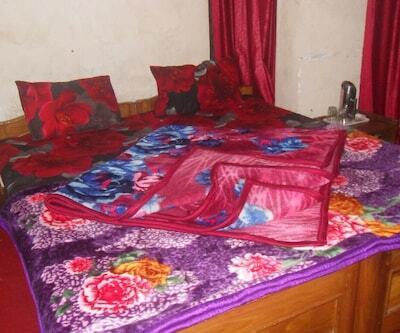 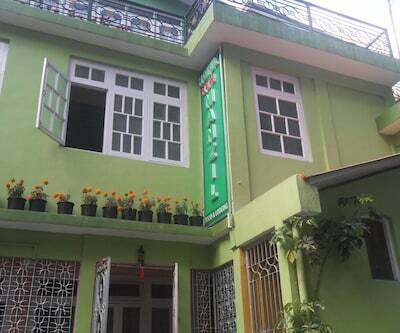 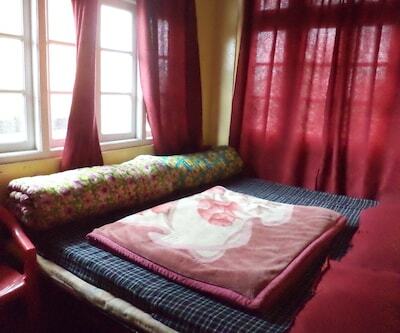 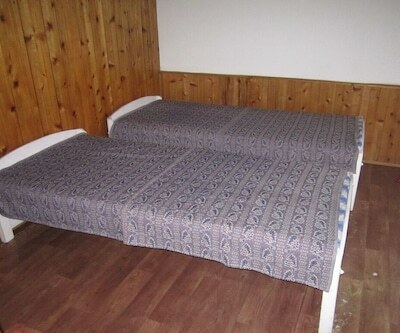 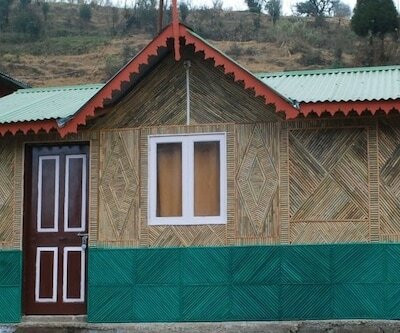 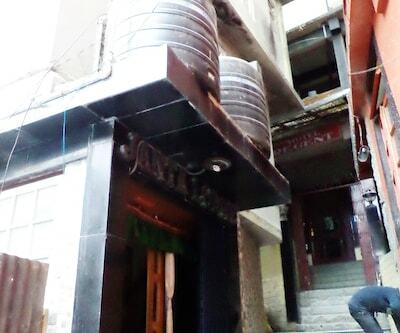 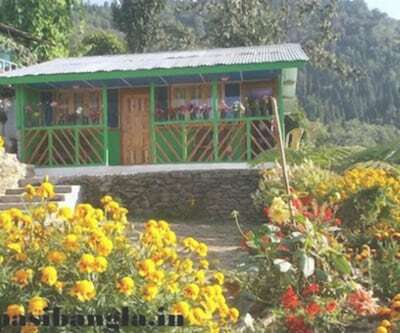 The property is roughly 86 km from Darjeeling Railway Junction and 37 km from Rabdengtse Bird Park.With its seven well-maintained rooms, the property offers a decent accommodation to its patrons. 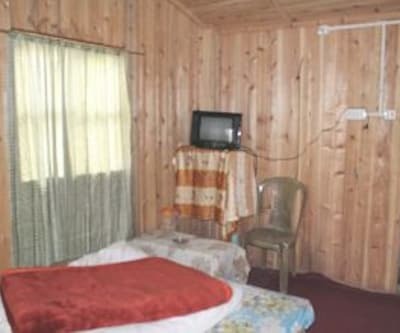 Rooms are equipped with conveniences like desk, makeup mirror, bottled drinking water and attached bathroom with the hot/cold running water.